CAM - Cadsys Scandinavia din 3D print, CAD og CAM løsningspartner! 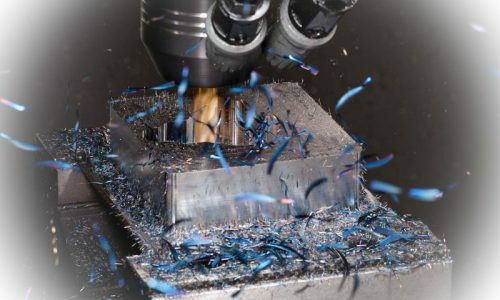 Whether you want a solution for your CNC milling mascnine or complex multitasking machining centres, CADSYS has a solution for you. At CADSYS, we are experts in installing and educating your users in increasing your efficiency and the flexibility in your production. We have our own experts, who can develop and phase in postprocessors in your production. We are also leading in e.g. dynamic milling and advanced mill/turn solutions. 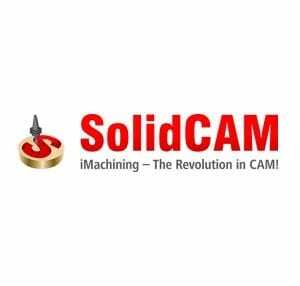 SolidCAM is the only CAM program on the market with Danish language implemented. 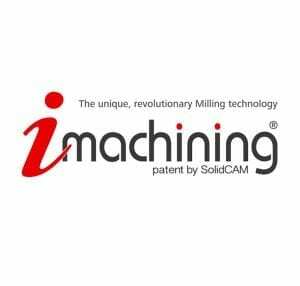 SolidCAM is an intuitive and accessible CAM program for milling and lathing. 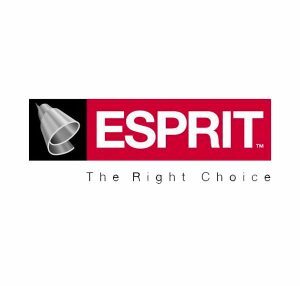 Esprit from DP Technology inc. is a high-end solution and is exceptional with even the most complex assignments. With IMachining, you will attain great savings in your production, when you are milling with tools for hard metals. Skræmmer historier om mislykkede software investeringer dig? Få fornyet din tryghed med os som din samarbejdspartner. Does your production not live up to your ambitions? Du you feel limited by your current CAM-software because it is too advanced and inscrutable? Then you might not have the right CAM-program for your business. At CADSYS, we have delivered guidance and solutions for CAM-software since 2007. We also offer different programs, each with different benefits to offer a specialized solution for your company. We know that it is a big decision to invest in a new CAM-System. We understand your hesitation and we have also heard about unsuccessful investments, that have gone out of control. This is why, CADSYS have experts with a wide professional knowledge about CAM-Software. Our experts will guide you through choosing and implementing your CAD-solution. We have more than a decade of experience with developing and implementing postprocessors, which ensures that you will have the exact CAM-solution your production needs. This will contribute to your company’s efficiency thereby your company will be more competitive. We know that different companies have different needs. We want you to have success, and we want to make sure that your production is never limited by the abilities of your CAD-Software again. CADSYS offers CAM-Software which works from 2 to 22 axis, and we are leading within dynamic millung and advanced mill/turn solutions. We want to deliver efficient, user-friendly and safe solutions, which makes your company more competitive. 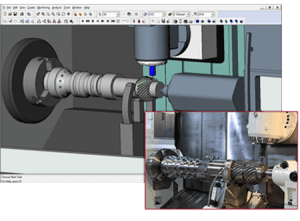 With a CAM-software solution from CADSYS, your milling time can be reduced with up to 70%, and the durability of your cutting tools can be multiplied with up to 5. We want you to be experts within your production field, and not with software. Therefore, we only offer user-friendly and accessible software solutions. We offer software programs in both Danish and English. Let us be the software experts and spend more time and energy om creating an efficient production. In addition to our service technicians, we have coordinators who are going to help you during the implementation of your CAM-solution, so we can react quickly in the event of problems. This is how we create security for our customers. At CADSYS, we want to customize solutions for our customers. This is also valid, when it comes to financing. Therefore, we offer several forms of financing our products and services. Read more about our products on this page or contact us to book a meeting or a showing of our products and let us talk about how we can create the best solution for your company.